Bobby Jay is a new prince of Afro Beat from Anambra State, Living abroad ( Bangkok, Thailand ) Brought him more experience as he formed a band group which together with him perform at various events, he went on to successfully gain his first major breakthrough into music with his on Label “BBJay Music“. 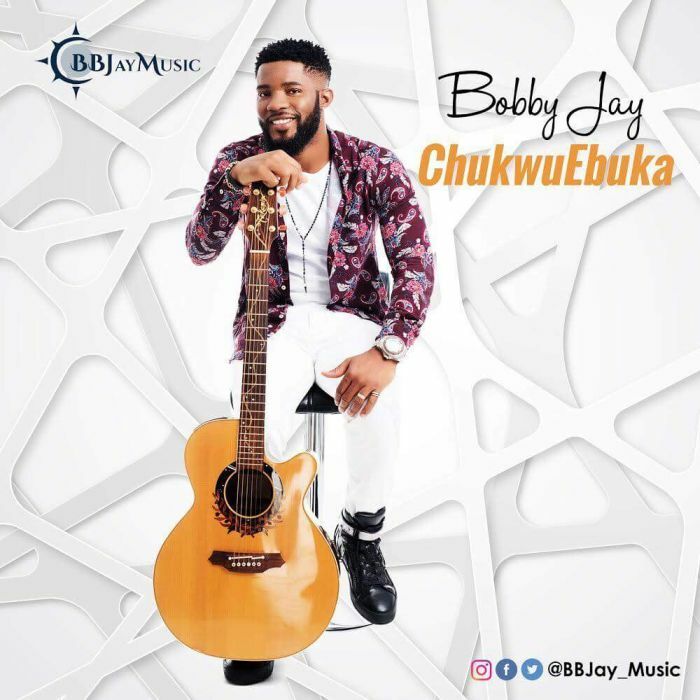 “ChukwuEbuka” This song is in his heart to celebrates what he consider worthy of celebration that in which his soul delights that in which his soul ﬁnds satisfaction. if God had not given us another song to sing — a “ ChukwuEbuka ” song.